 drop in Archives | What Should We Do Today? 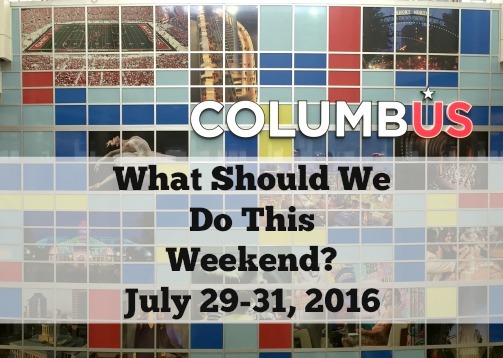 Concerts, rides, roving entertainment, food, educational exhibits, animals, shopping and LOTS of events make up the Ohio State Fair! Your preschoolers can wade in the creek and meet little creatures that live there! Watch the movie Coraline free with your library card at 11:00 AM and 2:00 PM screenings. This is also the weekend for the Hoot Film Series. Take a tram ride through the park and have s’mores at the campfire! Tram rides are offered every 45 minutes from 6:00 PM – 7:30 PM. S’mores will be provided by Metro Parks along with roasting sticks and you are free to bring your own food to roast over the campfire! All ages are welcome! Come watch a movie in Topiary Park! The movie starts at dusk but there will be food trucks, crafts and more before hand! Bring a blanket! Watch Alvin and the Chipmunks: The Road Chip from the Wild Tides Wave Pool! There will be activities before the movie, as well. All ages are invited to celebrate bugs, insects, butterflies and more! Learn about pollinators, see these insects close up and participate in crafts and games! All ages are welcome to stop in to explore the wonders of the ocean! Come to Slate Farm to make and take some old-fashioned crafts! Gahanna Parks and Rec celebrates National Parks and Recreation Month with games from the 70’s and beyond! Participate in activities like Olympic themed track and field events, lulling chickens to sleep, stickball, music and crafts, canoeing, hiking and more! There will also be a campfire and food trucks! The evening ends with the movie Swiss Family Robinson. Join other Harry Potter Fans for the countdown to the midnight release of the eighth Harry Potter book! The streets of downtown Powell will be lined with vendors selling arts and crafts, edibles, jewelry and more! There will also be food trucks on site and pony rides! Admission and parking are free!